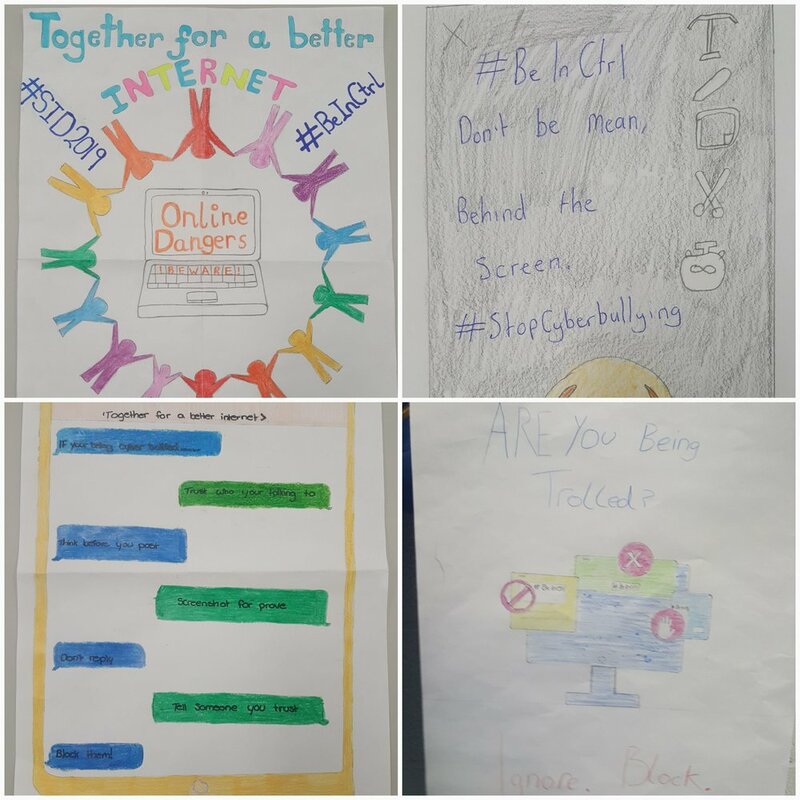 Ms Brosnan and Ms Mullaney’s second year Digital Media short course classes celebrated Safer Internet Day (Tuesday 5th Feb) by taking part in a class poster competition on the topic of Internet Safety. The students joined over 145,000 other pupils around the country to celebrate this initiative. This term students in the class learned about a variety of topics including digital technologies, ethical & legal issues around downloading, rights & responsibilities online and online safety. 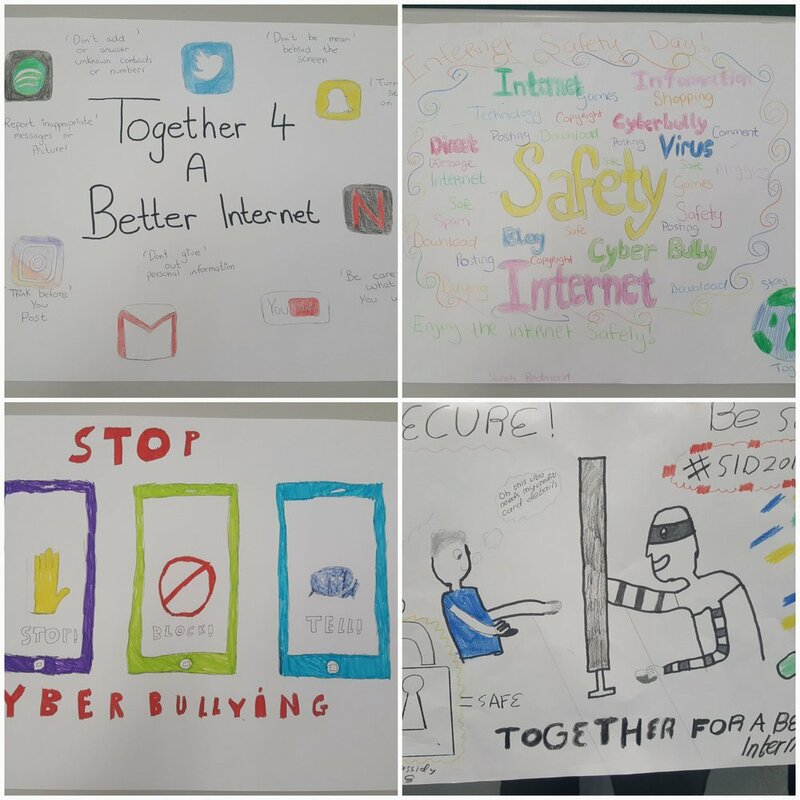 The theme of this year’s event was ‘Together for a Better Internet’ and posters highlighted the dangers that can be experienced online and how to deal with them. The posters will be displayed on the corridors to raise awareness among students in KCS and the winners will be announced in the coming weeks. Our first year students also got creative in their Care class this week and created #SaferInternetDay19 emojis. A competition for the most creative and innovative ones continues this week! To find out more about Internet Safety you can log on to www.webwise.ie which provides fantastic advice for teachers, parents and students.